Pay Online, pay securely online here. 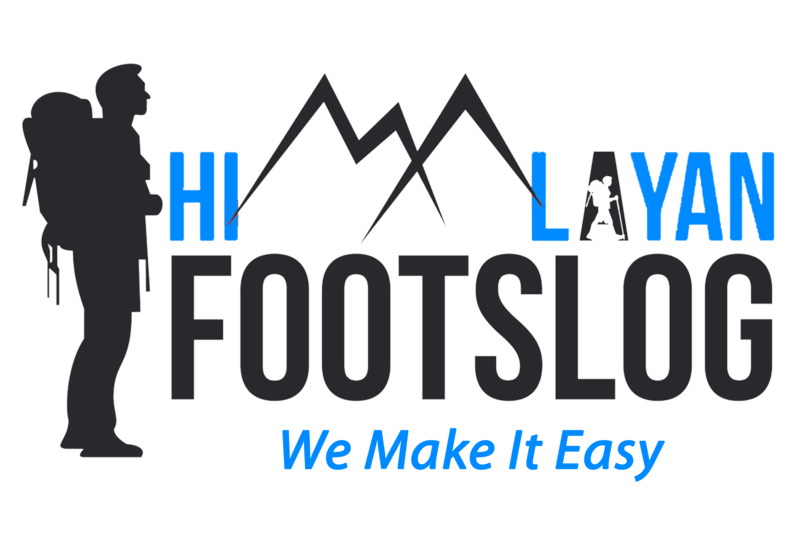 Himalayan Footslog payment gateway method is very simple. Just fill the form below, you will get to payment terms, fill the required field. In any circumstances, if you want to cancel your tour, your cash will refund to you within a week in working hours. Himalayan Footslog team make your tour joyful.